Oyster Mushroom 41. 2016. 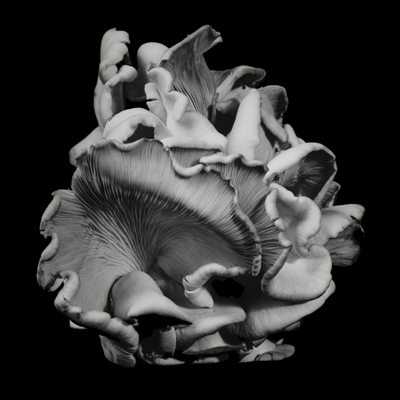 Click here for more photographs in the Still Life - Mushrooms Series. Prior to 1999, I utilized the colour photographic medium to present my views of travel and nature. In 1999, I switched to the black and white photographic medium and focused my work to three main subject areas, Canadian Maritime provinces to document and preserve the unique views of fishing harbours; landscapes; and floral studies. · I have focused on expanding my portfolio which now includes still life, floral, urban, mystery girl series, maritime, landscapes and industrial. During my participation in Contact, Toronto Photography Festival, I have introduced themed work as well as expanding my artwork in the various subject areas of my portfolio. Today I have narrowed the scope of my artwork to include floral and still life studies. · Through extensive hands on work in a wet darkroom, I have developed a high degree of technical experience in pulling silver prints. I am now being recognized as producing prints which have high definition and good tonal range. 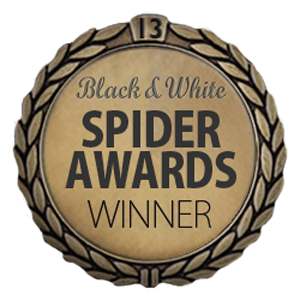 Click here to visit the 13th Annual Black & White Spider Awards gallery. 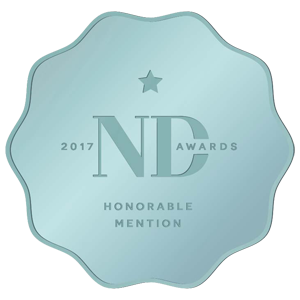 Click here to visit the ndawards.net presentation. Click here to view the certificate of award. Click here to read the Fine Art Photography Awards press release (*.pdf format). Click here to MonoVisions Photography Awards Certificate (*.pdf format). Click here to read the Fine Art Photography Awards press release (*.pdf format).Click here for the certificate (*.pdf format). International Photographer of the Year – 2nd Prize Winner, Fine Art: Abstract Category. 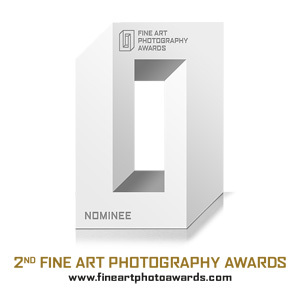 2nd Edition – Fine Art Photography Awards – Fine Art Nominee. International Photography Awards – Honorable Mention, Fine Art: Still Life. Competition submission. La Grande PHOTO Awards - Third Place and nomination Still Life. ND Awards, Neutral Density Photography Awards, Selected images from Dejeuner images. 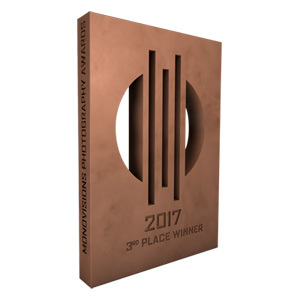 Art Forward Contests - The premier online contests for contemporary photographers and painters - Contest 3 - Bronze. Chelsea International Fine Art Competition - Selected for Collective Exhibition. New York Center for Photographic Art - Wandering Curves 2015 - Honorable Mention. International Contemporary Masters Volume 11 - artavita - Certificate of Excellence. 9th Annual Black & White Spider Awards - Six nominations, Still Life, Professional. 8th Annual Black & White Spider Awards - Six nominations, Still Life, Professional. 7th Annual Black & White Spider Awards, Honorable Mention and Nominee Still Life | Professional. Contemporary Art Fair NYC - Best of Fair, Selected by Claire Oliver, Claire Oliver Gallery, NYC. 5th Annual Black & White Spider Awards Nominee for the category Still Life | Professional. Published in 'The Create book', an annual creative industry portfolio book showcasing photography, illustration, film & video and interactive media. Photographs were used as a background in the made for TV Movie 'Love Thy Neighbor'. The movie was shown on the U.S. Network Lifetime.